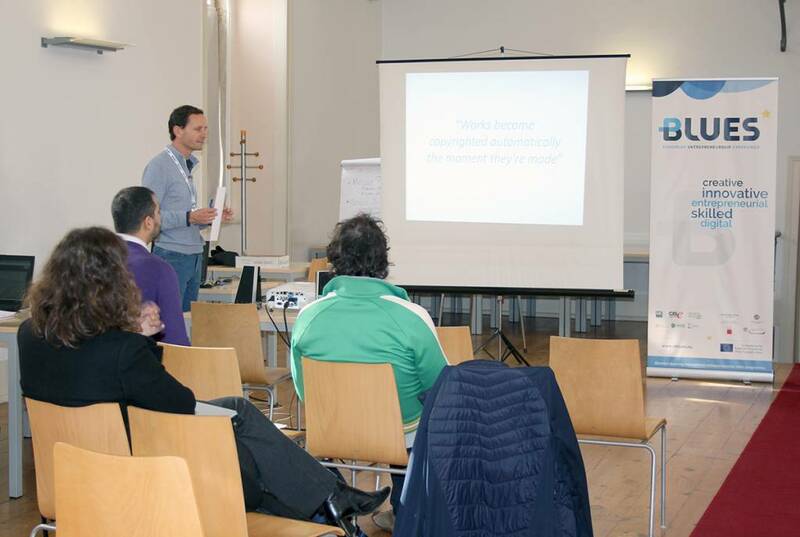 Training week included the production o MOOC's, one of the main working tools of this project. 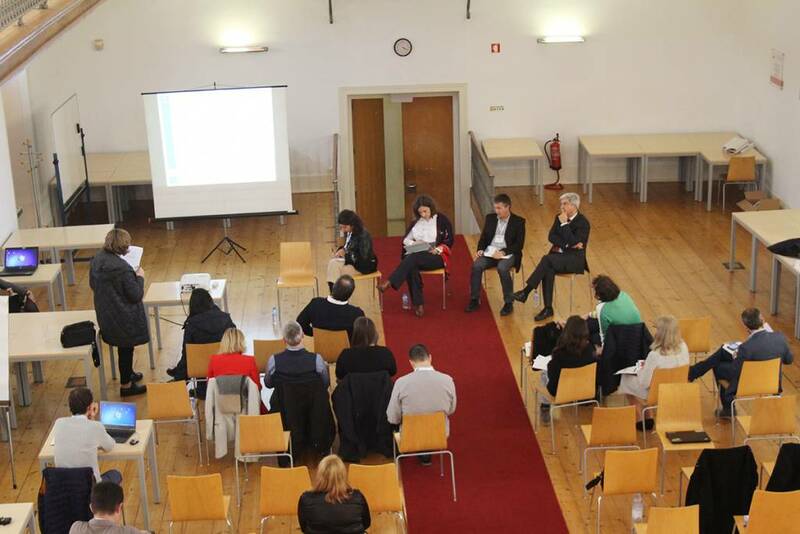 From November 19 to 23, NOVA University Lisbon welcomed a group of representatives from partner institutions of BLUES, a project in the areas of entrepreneuship and employability cofinanced by Erasmus+ programme. 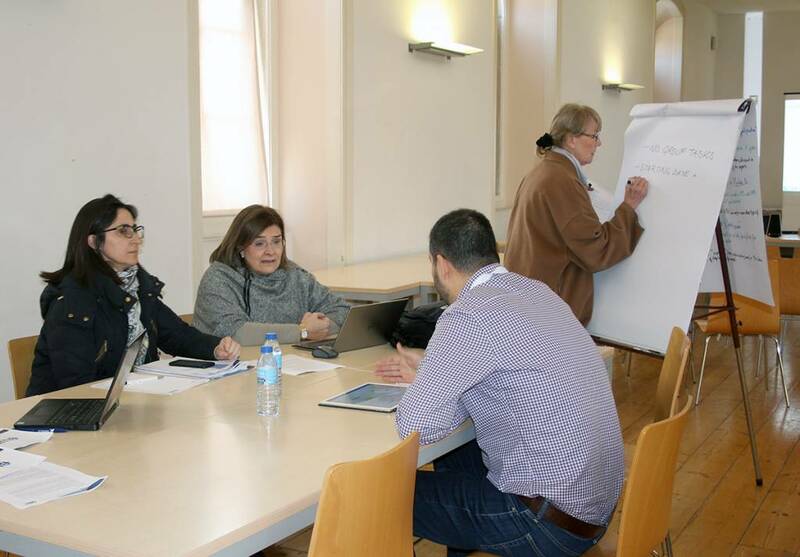 The training week included several working sessions, meetings and production of MOOC's (Massive Open Online Course), one of tha main tools in this project which aims at developing a new bended-learning experience. Check the photos of this training week in the gallery below. 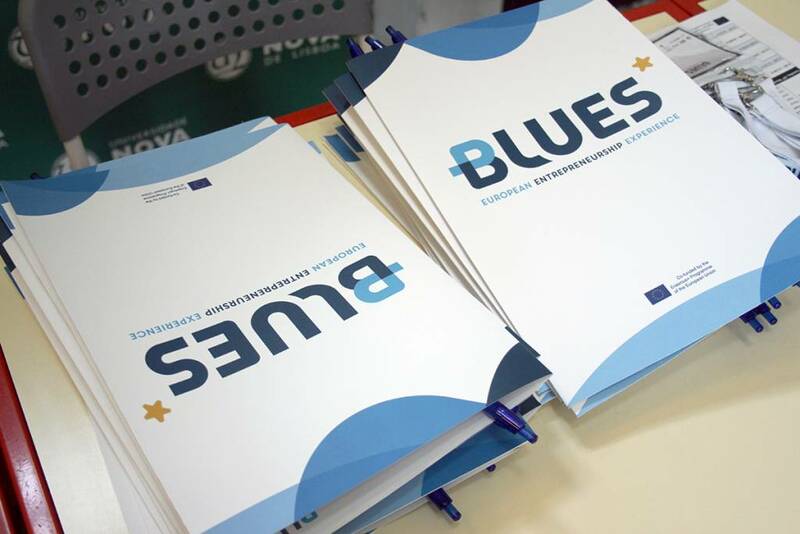 The BLUES (Blended-Learning International Entrepreneurship Skills) programme started last October 2017. 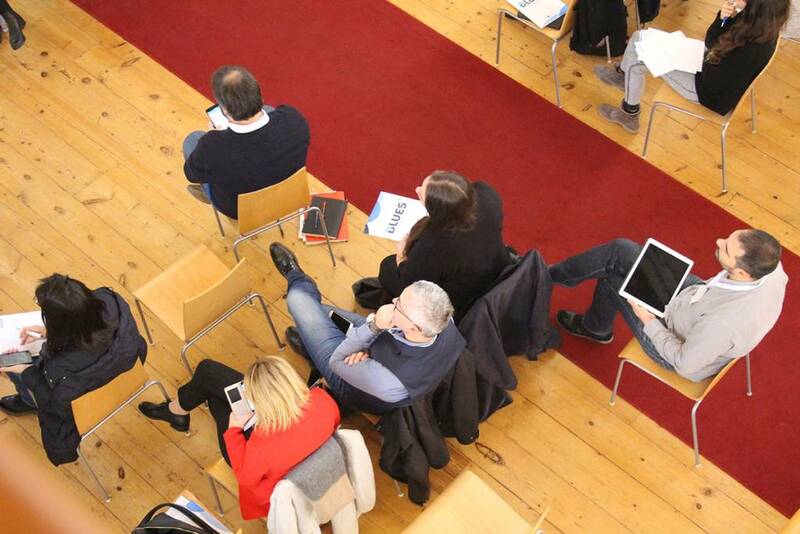 The project was born within the Erasmus+ European programme framework and is being carried out with the collaboration of partners from five countries: Spain, Italy, Portugal, Slovenia, and Finland. 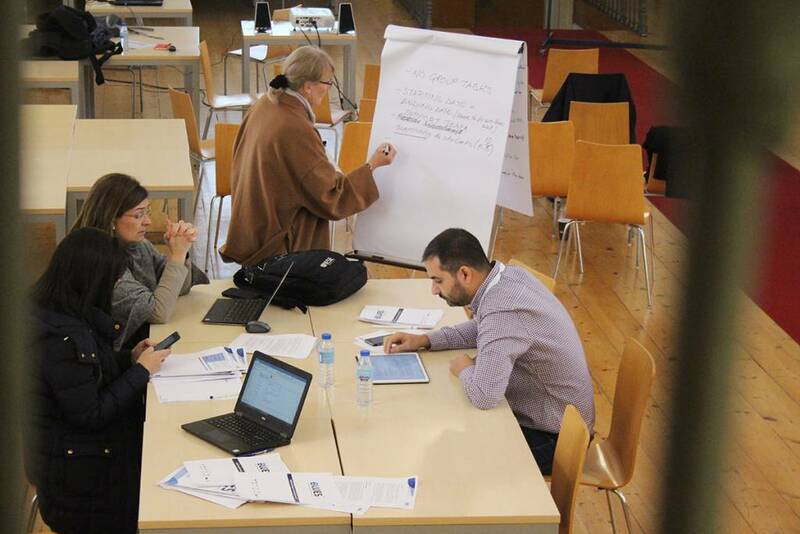 The project relies on the coordinated efforts from the University of Cantabria, Santander International Entrepreneurship Centre (CISE) and the business association CEOE-CEPYME Cantabria in Spain; NOVA University Lisbon and Madan Technological Park in Portugal; the University of Ljubljana and the Chamber of Commerce and Industry of Slovenia; the University of Perugia and Terni Chamber of Commerce in Italy, and Lappeenranta University of Technology (Finland). 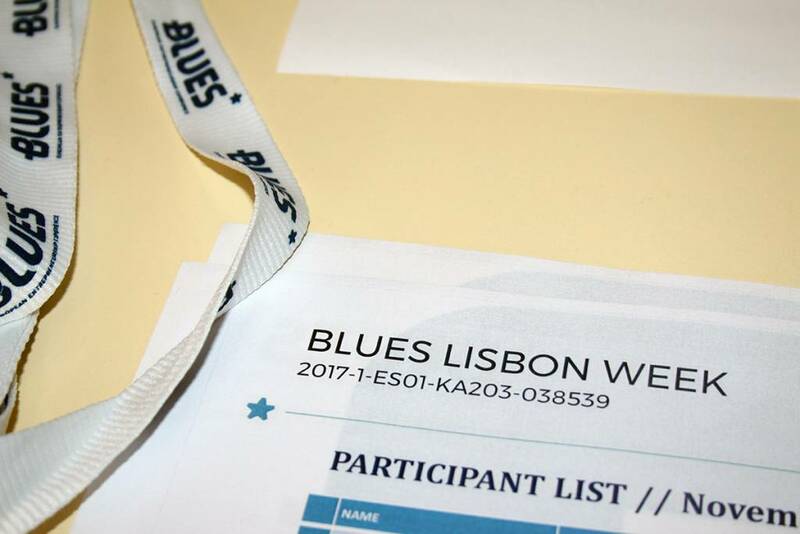 Discover all about this program on the website do BLUES.